Founded by the Roman Emperor Hadrian in the 2nd century AD, Newcastle is the perfect setting for any one of our Top Treasure Hunts! Criss crossed by narrow medieval streets, seven bridges across the Tyne River and nestled at the stony foot of the old Castle Keep, this charming metropolis is also ideal for one of our evening murder mysteries, just the perfect end to a day full of inspiring heritage and fantastic shopping! Home to the celebrated World Heritage Site of Hadrian’s Wall, Newcastle has plenty to offer and seduce its visitors with. From Grey’s Monument to the modern Byker Wall, across the Town Moor of lush green lawns framed by ancient trees straight to Chinatown and its oriental charms, there is something for everyone here. Our love affair with Newcastle has been going on for over 20 years so why not let us show you all that this fantastic city can offer. Our sales team are on 0845 006 06 06 so give them a call and see why Newcastle is the place to be. Set in 12 acres of parkland near central Newcastle the Grand Hotel Gosforth Park is an ideal venue for a team build in the North East. 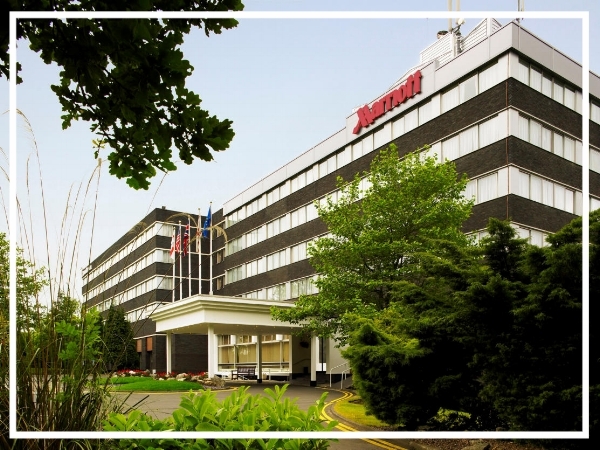 The hotel offers a business centre with 17 meeting rooms as well as 178 bedrooms, a leisure club, a swimming pool and spa! The Copthorne Hotel Newcastle sits proudly on the banks of the River Tyne in the cosmopolitan Quayside of Newcastle city centre. With panoramic views over the river, this waterfront hotel boasts nine meeting rooms capable of accommodating up to 250 guests. 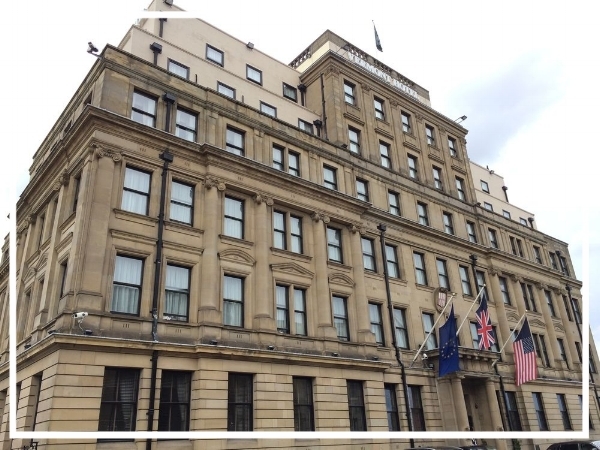 Contemporary elegance, 1930s grandeur and four star luxury combine to make the Vermont hotel the perfect place for a top team build in Newcastle. Centrally located, the hotel is next to the Castle Keep and opposite Moot Hall; a great spot for exploring this vibrant city.